The UEFA Champions League 2013 tournament marks the 58th annual edition of the most prestigious football event in Europe. Few sporting events in the world are played or enjoyed with more passion or pride. As a result, the event’s popularity has exploded worldwide in recent years. In 2011, the Champions League Final bested the NFL’s Super Bowl as the most-watched sporting event in the world. What is now known as the Champions League was originally called the European Champion Clubs’ Cup. The annual tournament was organized UEFA (Union of European Football Associations) in 1955. The event was colloquially called the European Cup until officially being changed to the Champions League in 1992. Real Madrid won the first five tournaments and has won the event a record nine times overall. Real has also appeared in an all-time high 12 Champions League finals. A.C. Milan has come out on top in seven of its 11 championship final appearances. Liverpool sits alone in third with five championships. Chelsea captured the championship in 2012 after knocking off Bayern Munich in penalty kicks. More than 62,000 people were in attendance for the 2012 final. Chelsea didn’t fare so well in 2013, however, becoming the first defending champion to be eliminated in the group stage. 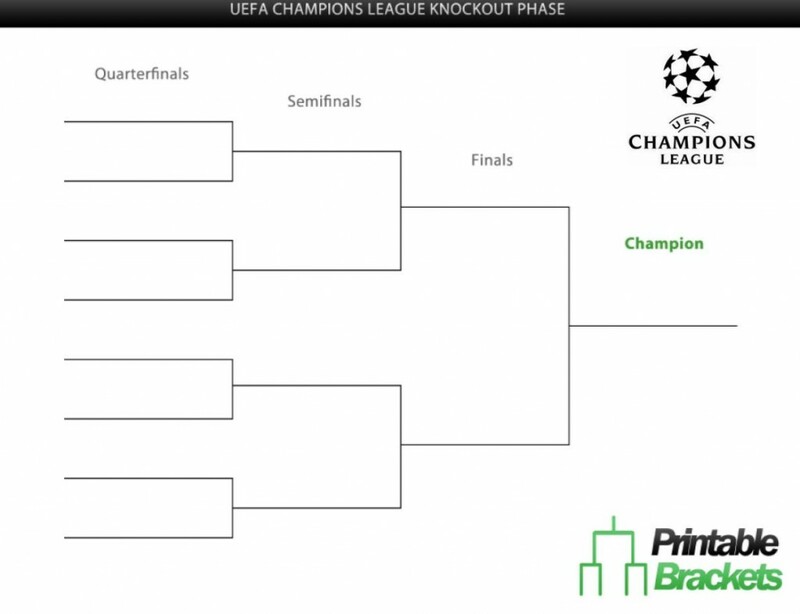 The knockout phase of the tournament gets underway with the “Round of 16” beginning February 12th. The draw for the quarterfinals will be held on March 15th. The first leg of the quarters will take place on April 2nd and 3rd, with the second leg following on April 9th and 10th. The first leg of the semifinals will take place on April 23rd and 24th, with the second leg coming on April 30th and May 1st. The 2013 UEFA Champions League Final will be held at Wembley Stadium in London, England on Many 25th. Wembley was chosen in recognition of the 150th anniversary of the English Football Association. It will mark the seventh time Wembley Stadium will be the host site for the championship match. The winning club in 2013 will pocket over $16,000, 000. The loser in the final will receive just under $10,000,000.